Introducing MR SHARK... he is extremely perceptive, has a very curious and instinctive nature, is constantly moving forward in life and is a master of survival! 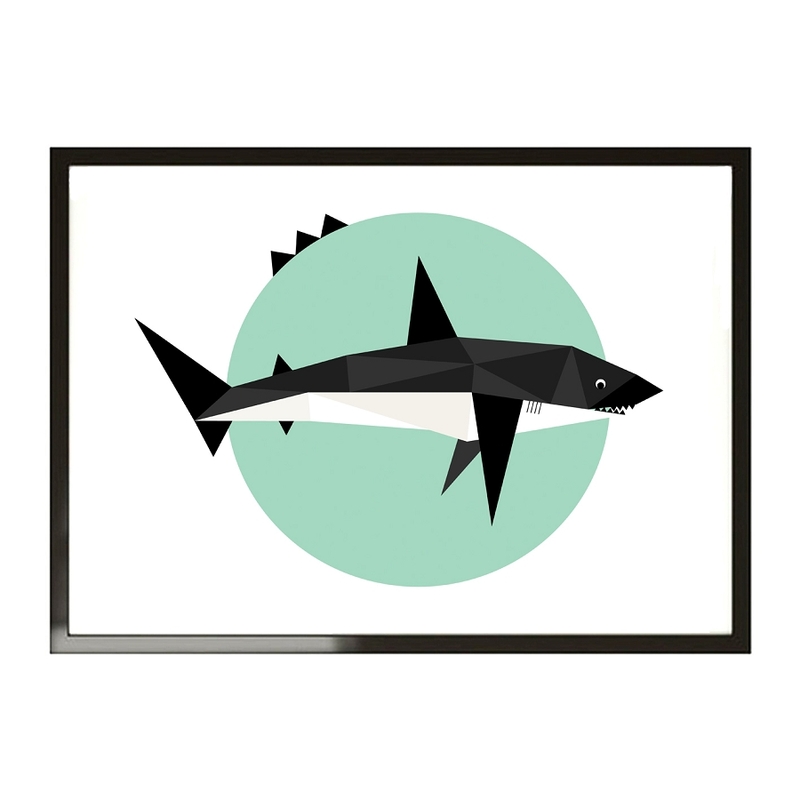 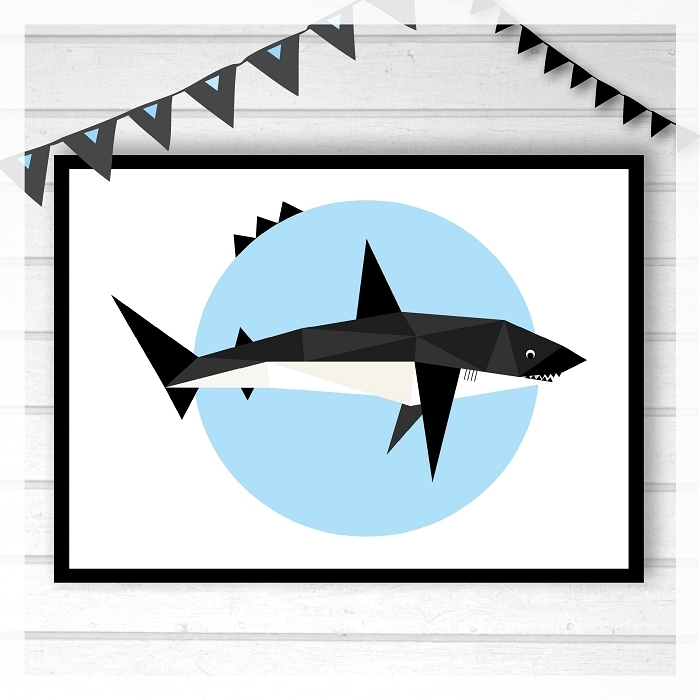 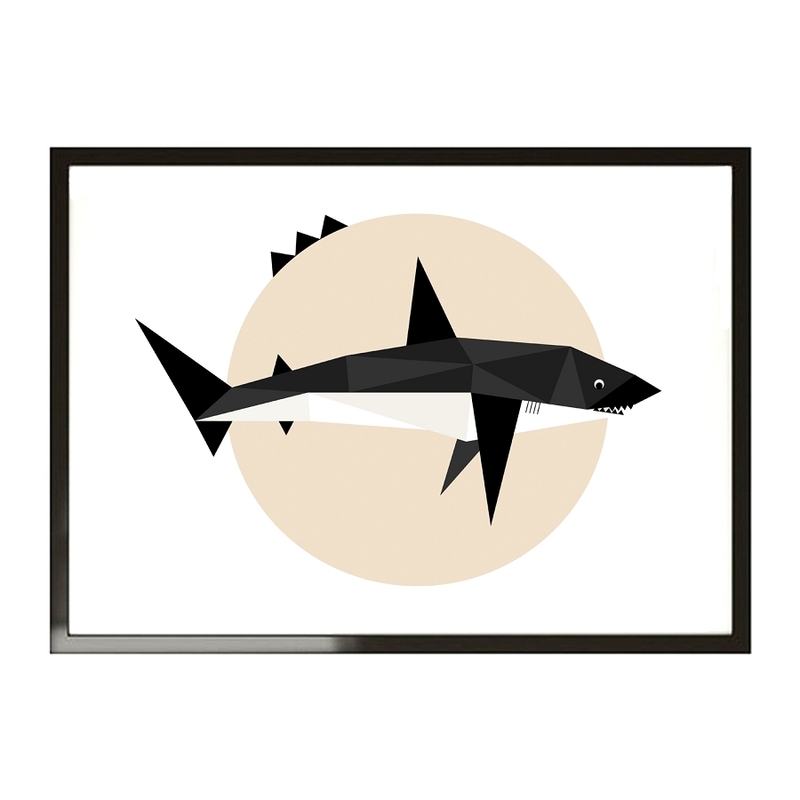 Add a splash of colour to your child's room with this gorgeous, geometric style print. 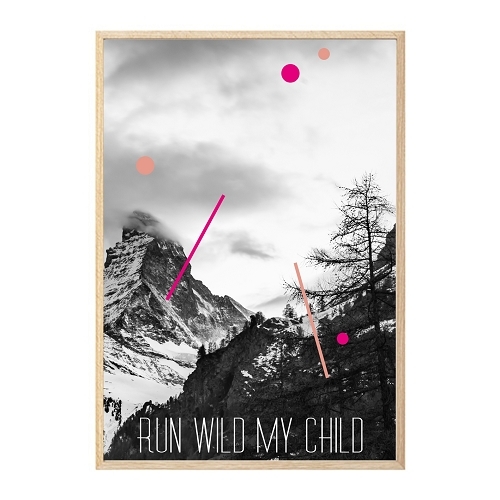 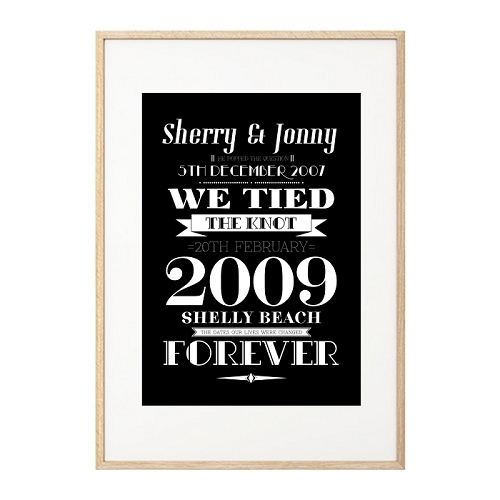 This simple, original and unique print is perfect for your child's room or nursery. 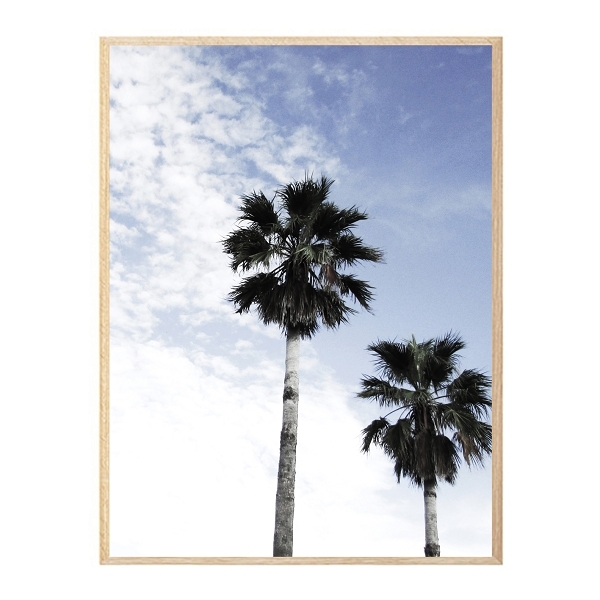 Available in 30x40cm and 50x70cm.